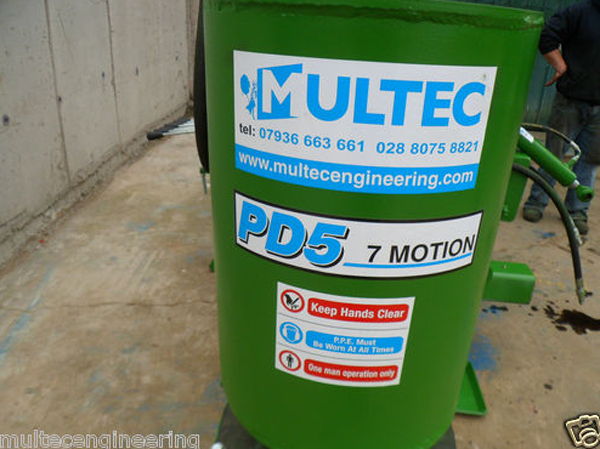 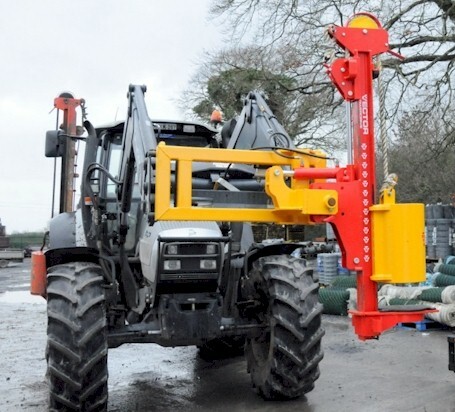 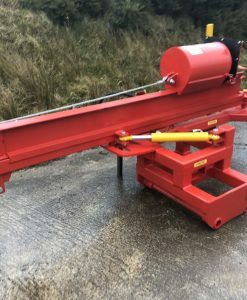 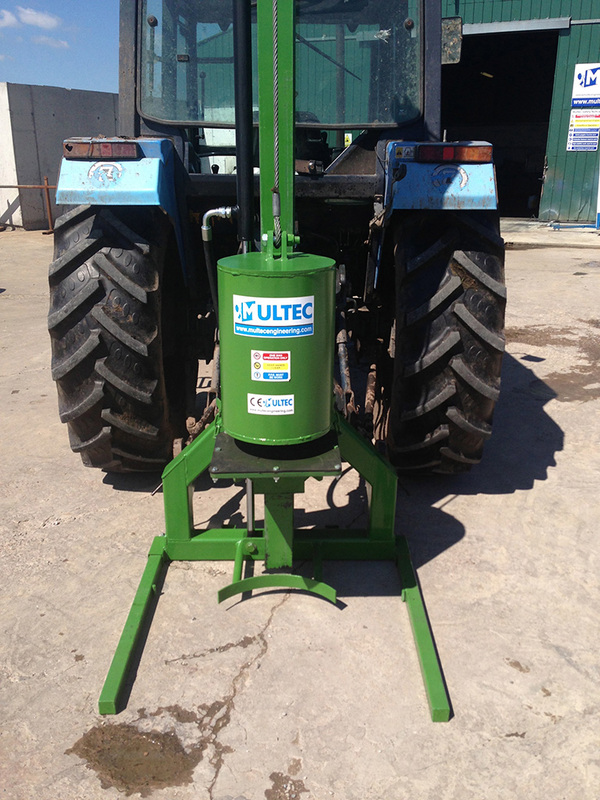 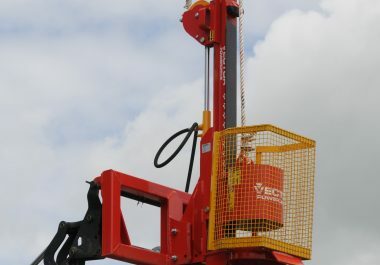 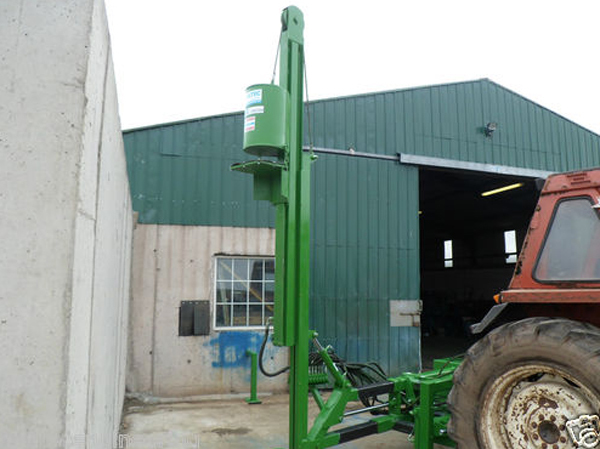 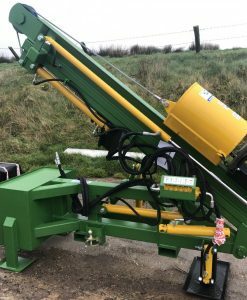 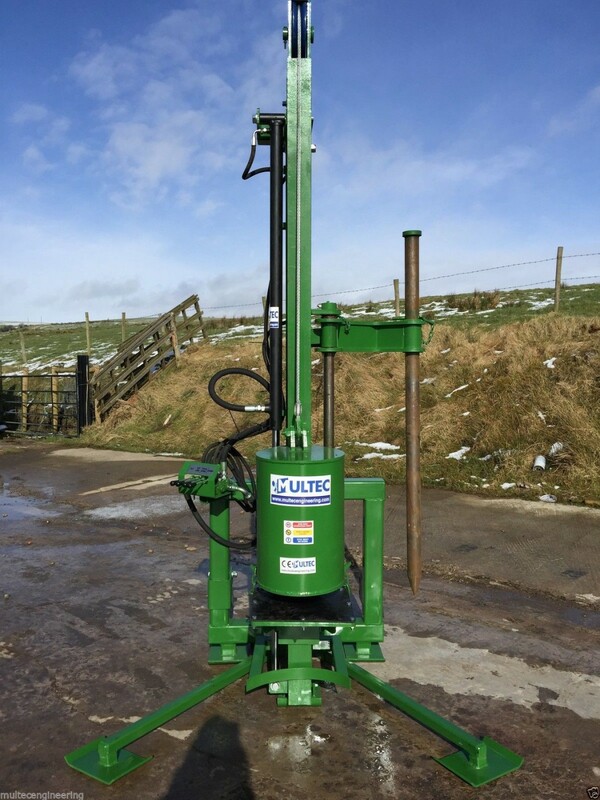 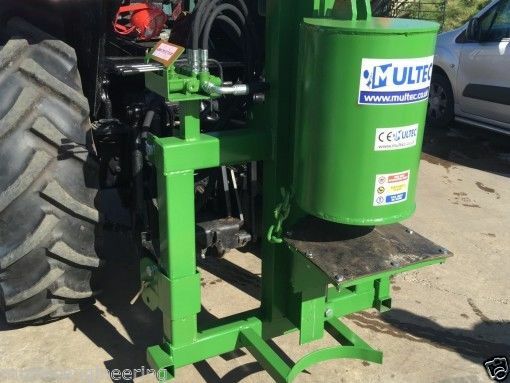 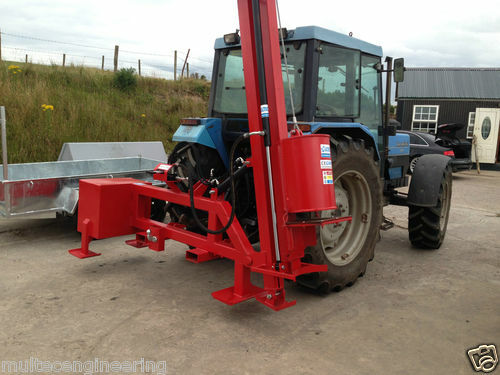 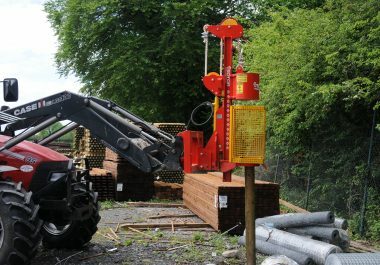 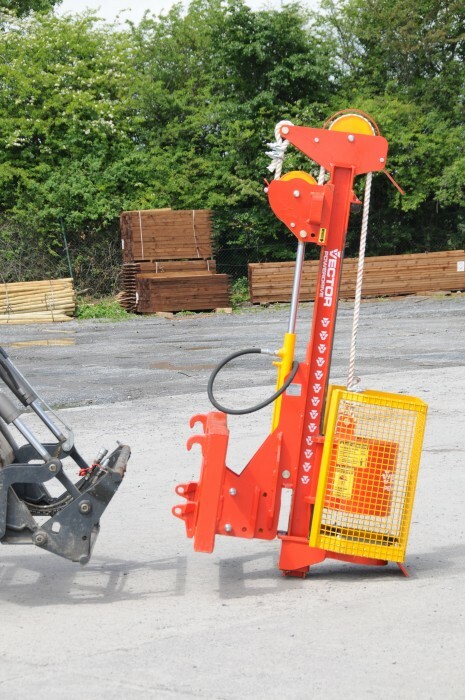 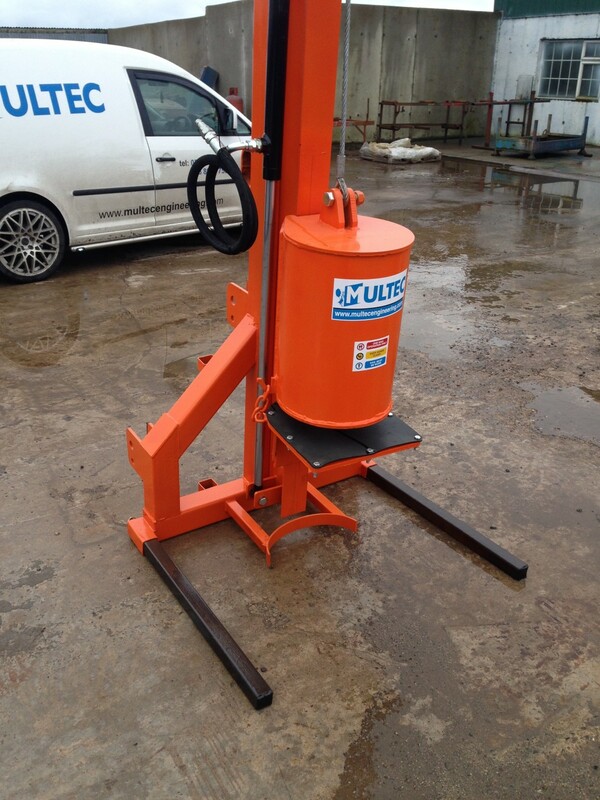 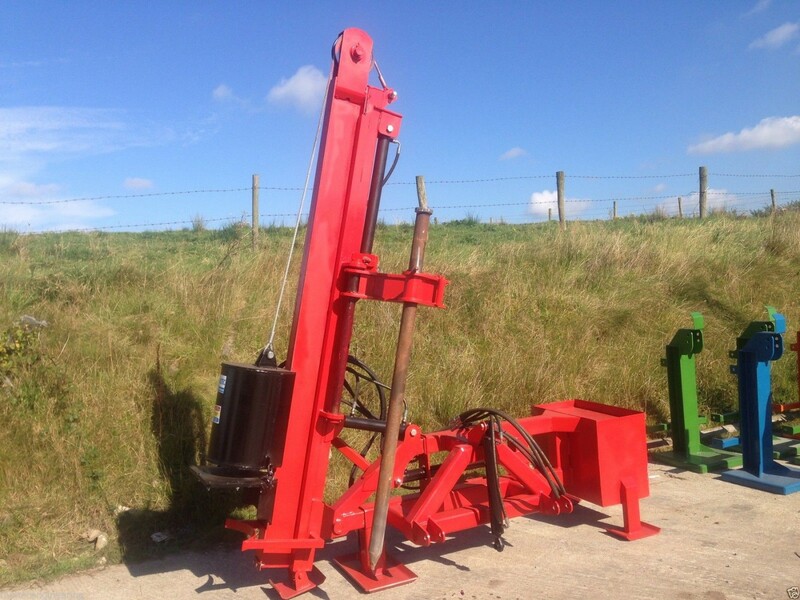 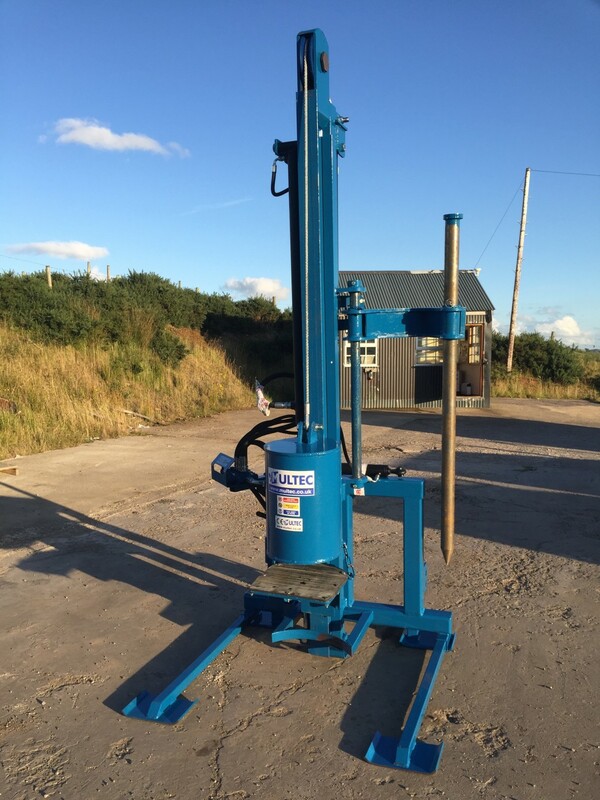 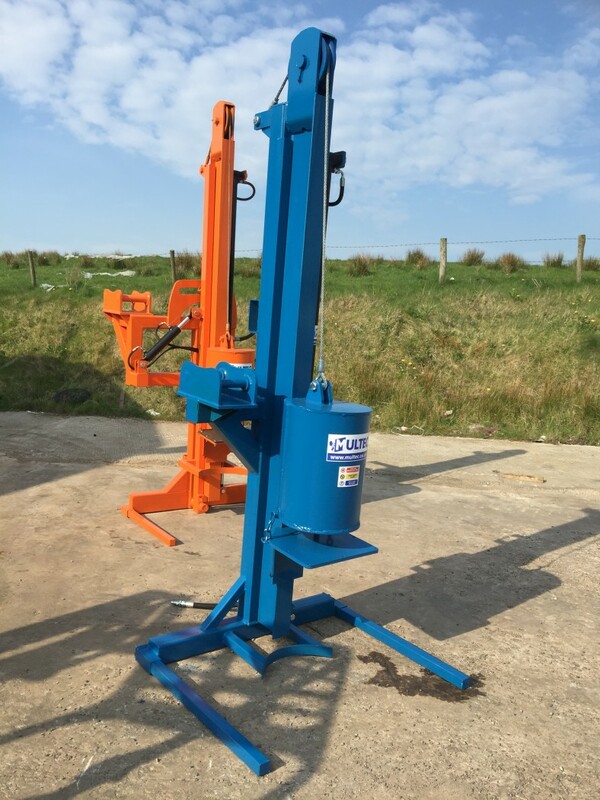 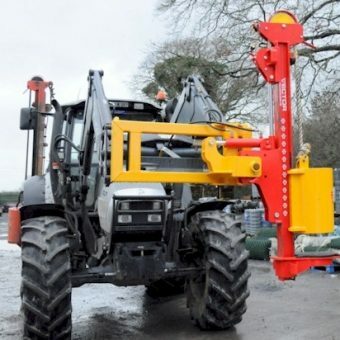 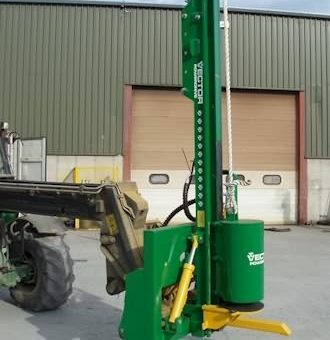 Includes Loader or Handler Brackets to suit. 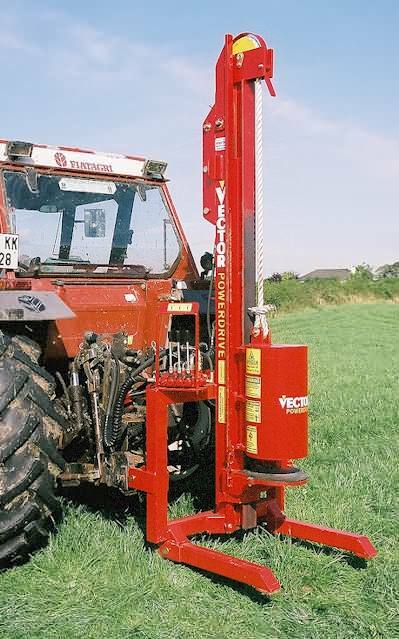 The Vector Model 6 Front Loader Post Driver can be mounted on any Tractor’s Front Loader or Telescopic Handler’s Headstock. 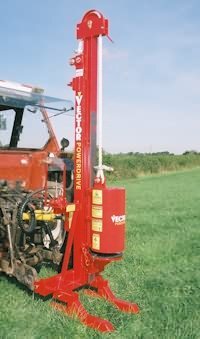 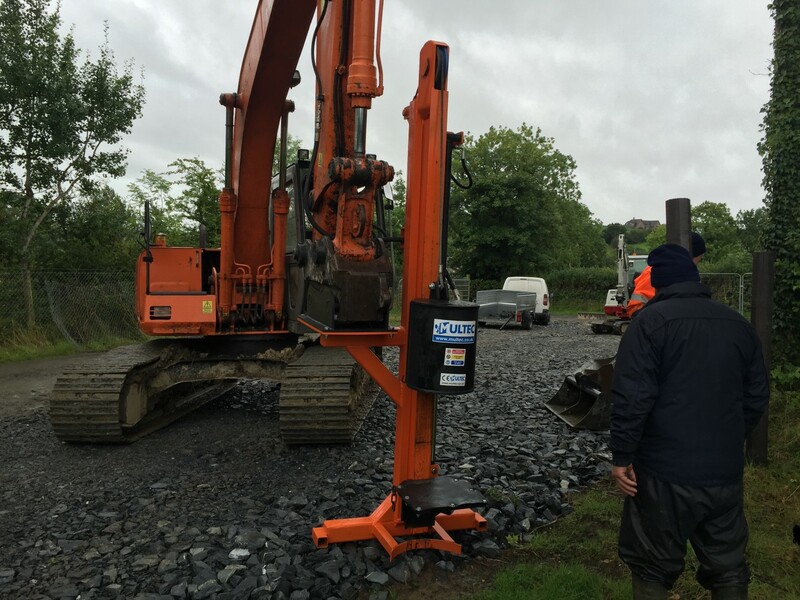 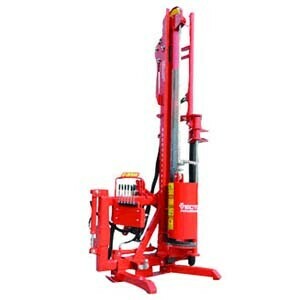 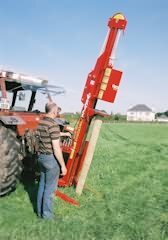 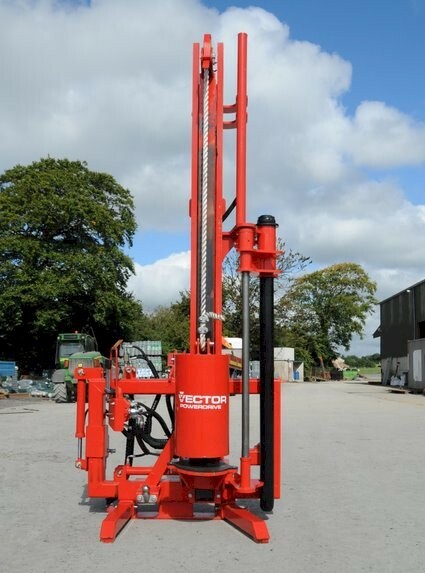 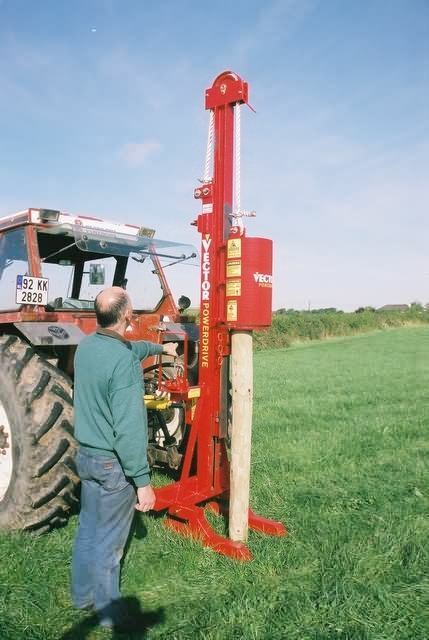 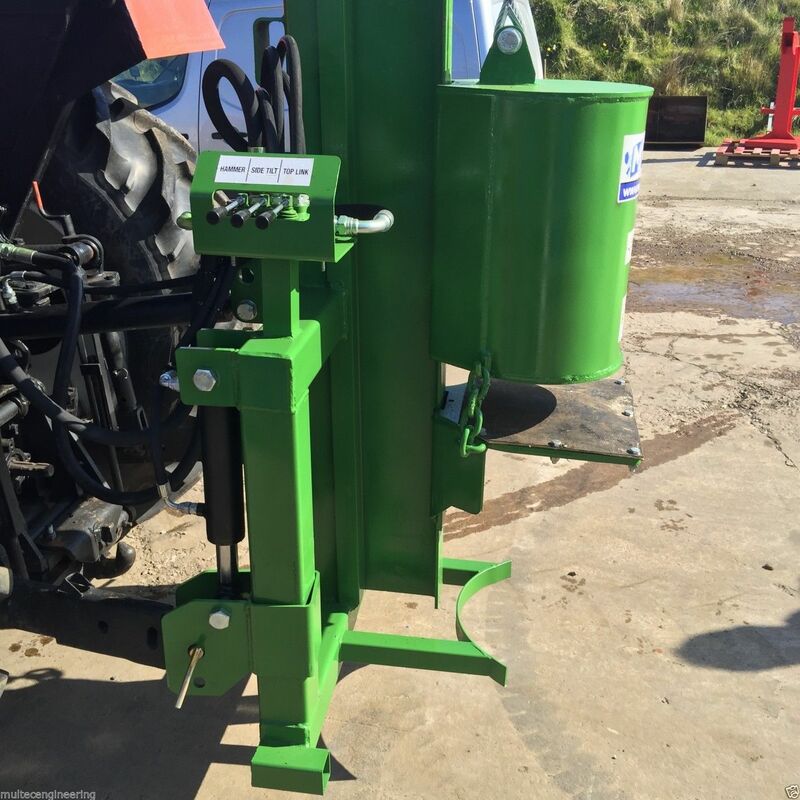 This post driver is very easy to use in awkward situations and is a robust machine which will give years of service. 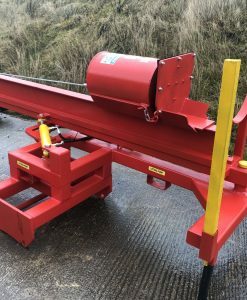 If the arrival date does not suit, Please contact us as soon as possible so we can re-arrange arrival on a preferred date. 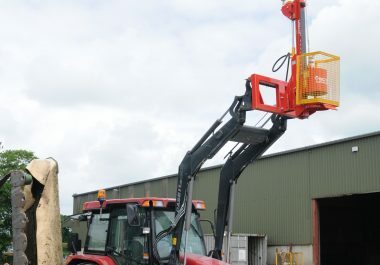 Please Note: You will need to have access for the delivery lorry, arrange a way of unloading & sign for arrival. 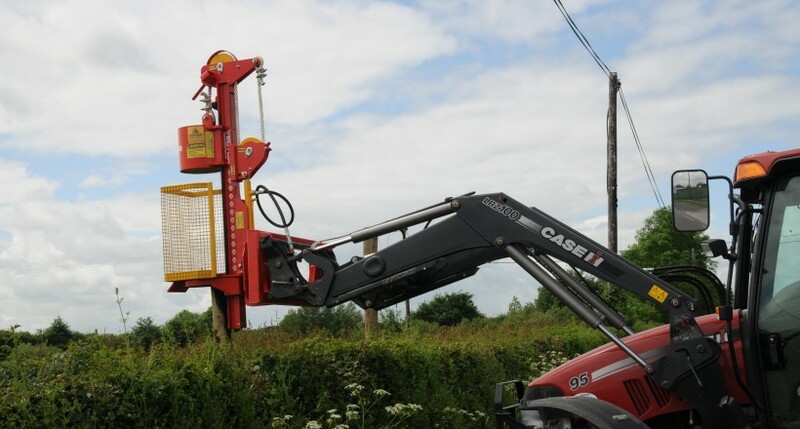 We also provide the courier’s full contact information before dispatch, so you can contact the courier direct if needed.